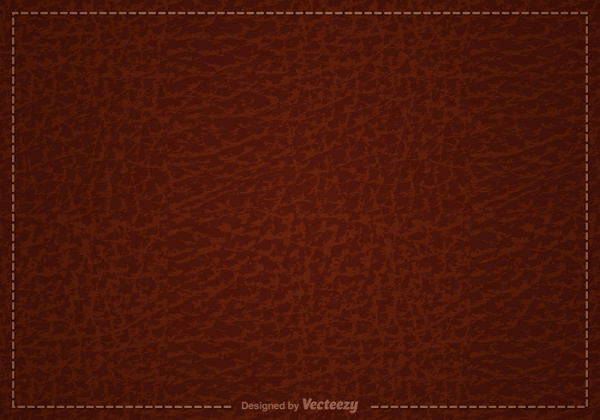 A smart, alluring backdrop designing is the core function of a graphic designer, web designer and such creative artists. 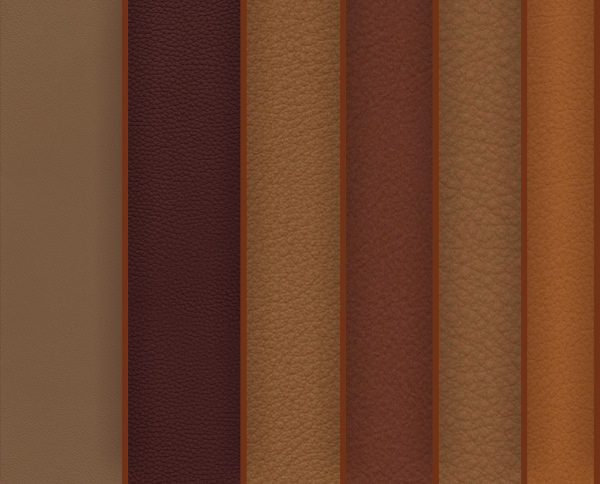 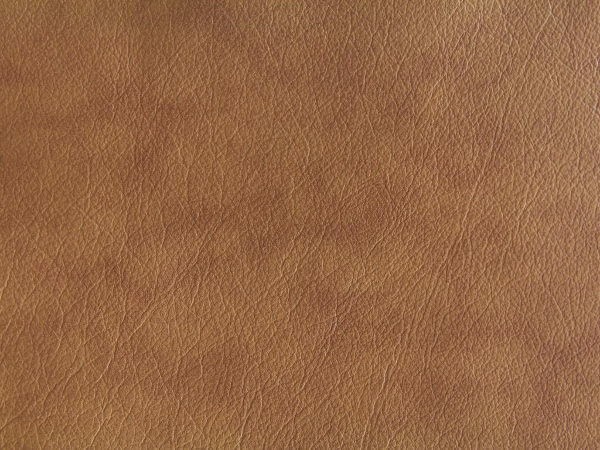 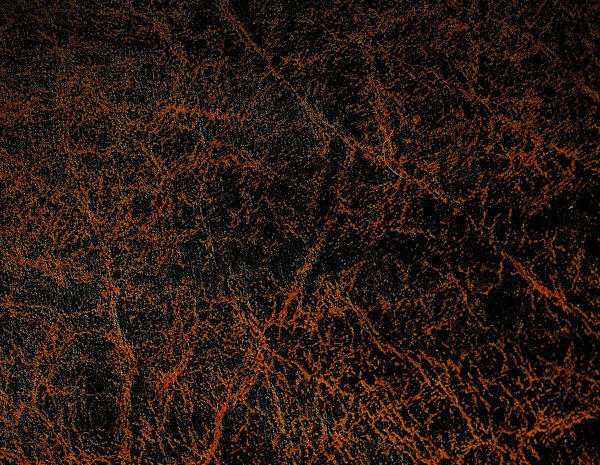 The leather fabrics are offering trendy ideas for the backgrounds texture designing in the web designing world. 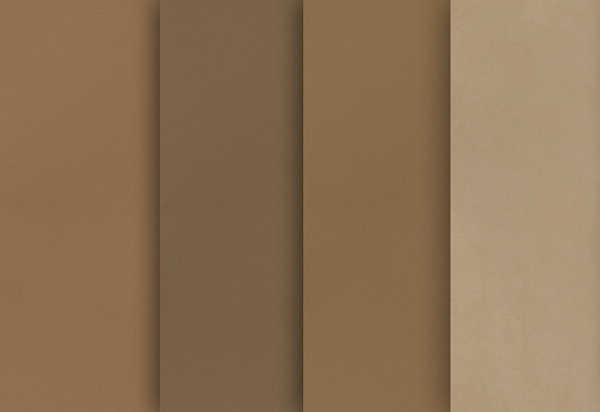 The brown especially is a very striking colour and something which most designers have got their eyes on for their forthcoming projects. 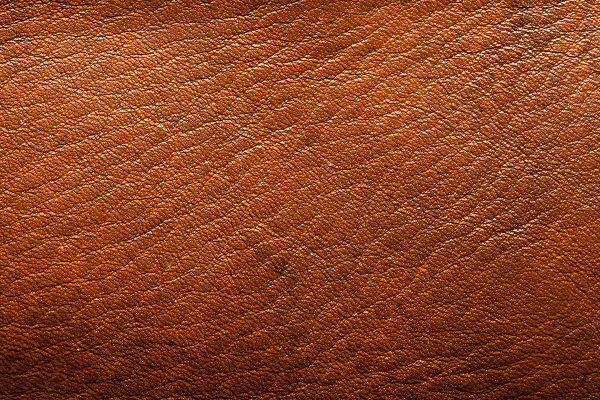 The free brown textures adopted from the web can be modified by brushing, with the help of strokes as also editing using the Photoshop effects to get the fabulous design textures for future web design projects. 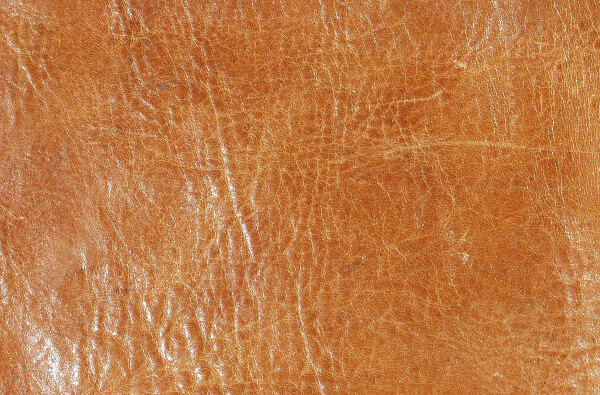 The commercial websites can smartly place the contents on this textures to have a professional and executive impact. 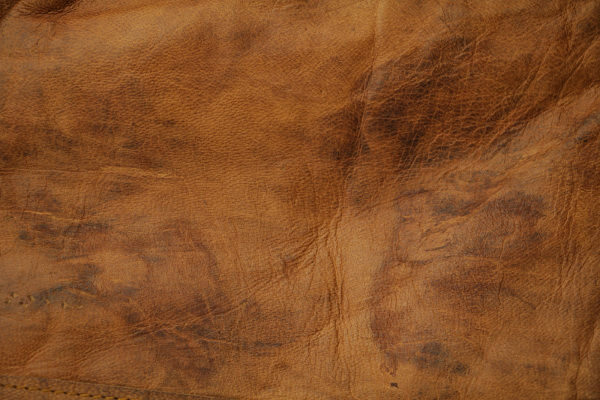 The colour brown is loved by one and all as most patterns including distressed, folding, crumpled come out blaringly on its various shades. 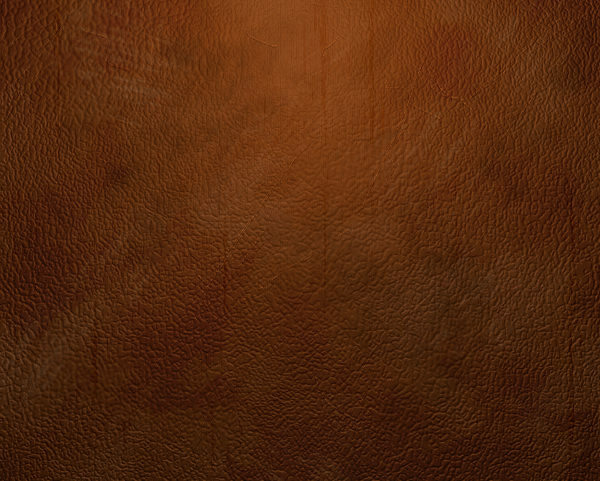 It also offer a High quality 3D touch for wallpapers, as also for digitally created web pages. 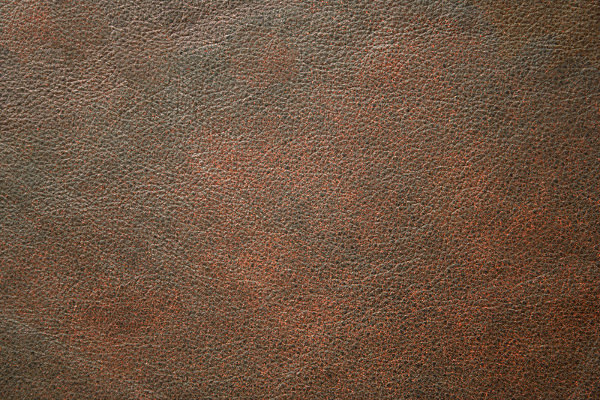 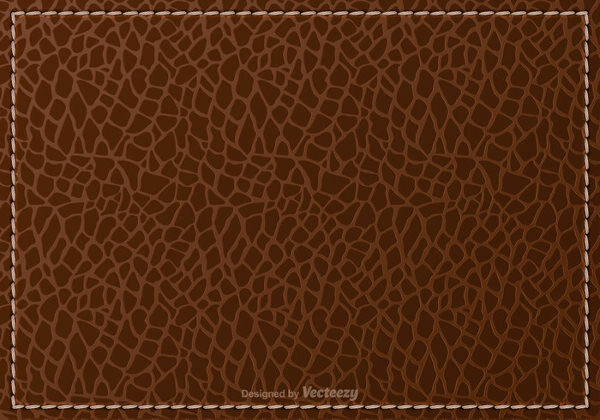 Some of the free brown leather texture patterns and packs available are also inspiring the fabric designers to use it as bag and book covers. 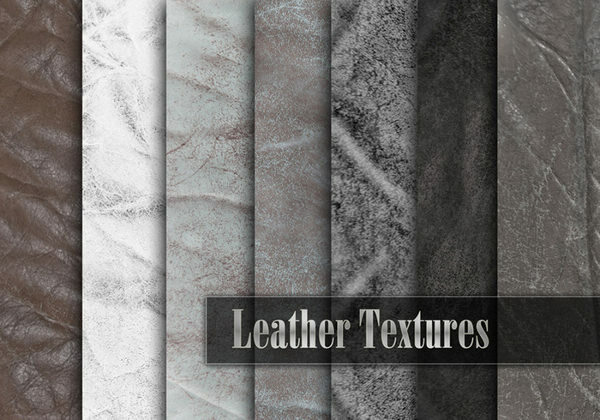 This genuine, cool backdrops are made to look soft or rough depending on the choice and the need of the website. 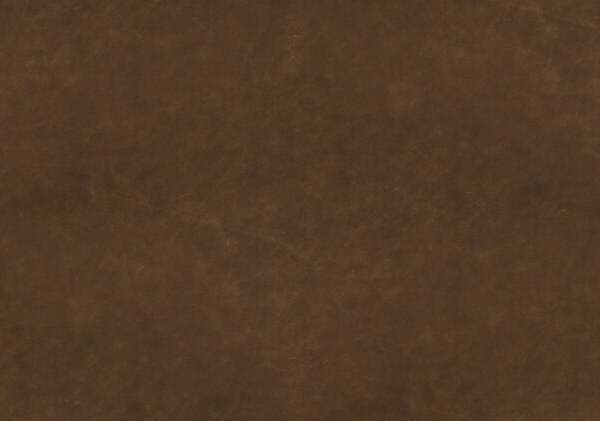 The solid brown colour is a hot choice even for Facebook profile designing. 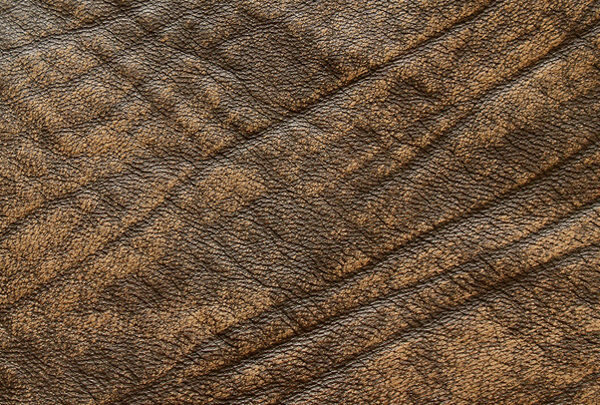 Some wrinkled patterns clearly look charming on the solid dark browns. 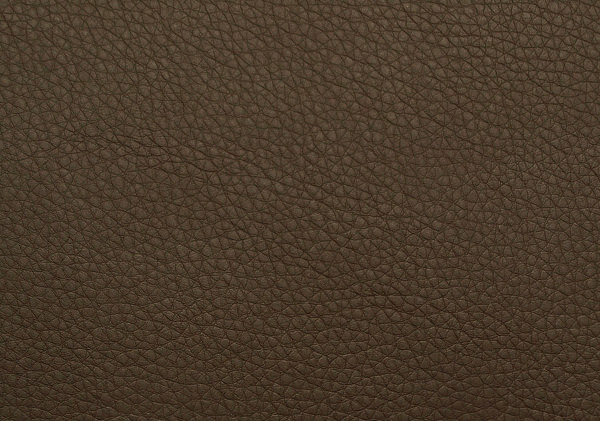 The picture perfect plain browns look sober, however the dramatic effects can be given by the bumps and patches which are mostly hand made in fabrics.  This can digitally created too.